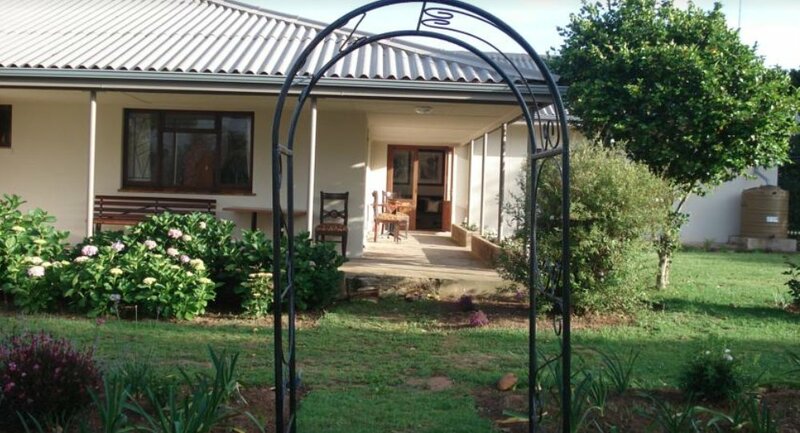 Lima Mhatey Self Catering offers various accommodation facilities in Riversdale, home of Sleeping Beauty, on the Garden Route. 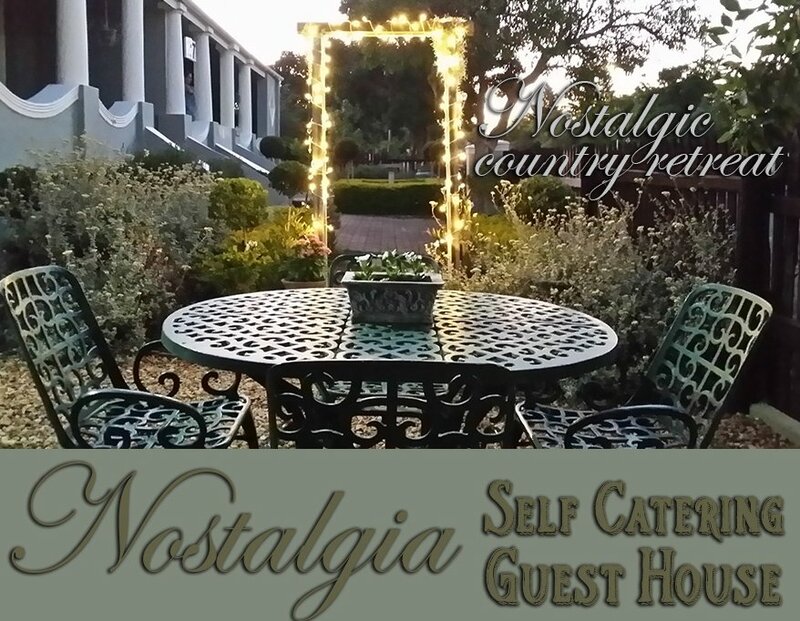 Riversdale Travel Lodge and Country Hotel caters for everyone traveling the Garden Route. It includes a bed & breakfast; teambuilding; conferences; backpackers; cycle tours; golf tours-giving you the stay without breaking the budget!! 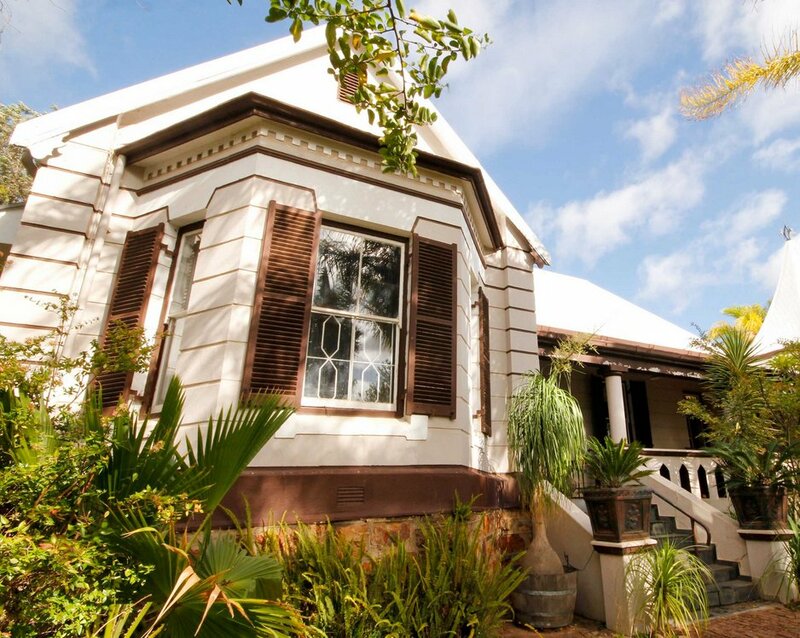 Garden Route Business Directory Listings for Accommodation in Riversdale.